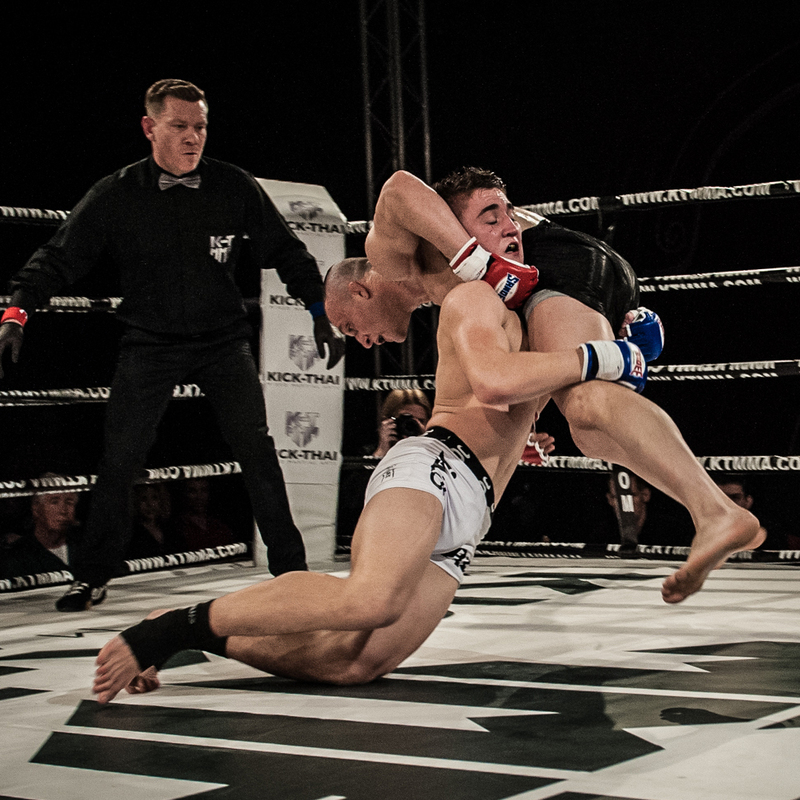 Regis ‘The First’ Sugden is in the final stages of his training programme for his upcoming Mixed Martial Arts pro debut on Saturday 6 December. Following the withdrawal of his original opponent Ben Dearden due to injury, the Suggy’s Gym fighter will now meet Paul Bentley on the card of BAMMA 17 at Manchester’s Victoria Warehouse. Bentley, who fights out of Eagle MMA in Crawley, is an experienced wrestler who already has one pro MMA fight under his belt. But the 19 year-old from Newark remains confident as the contest approaches, despite Bentley going on record as being determined not to let it go to the judges. “I can’t wait to showcase my skills in Manchester next month,” said Regis. “This is something I’ve wanted for a very long time and making my pro debut with BAMMA, Europe’s leading MMA promoter, is the opportunity of a lifetime for me. “I’ve been working towards this moment for six years, ever since my Jiu-Jitsu coach Terry Donovan first introduced me to MMA. With this fight in the offing, I’ve been training in wrestling and Jitsu five days a week with ‘Judo’ Jimmy Wallhead and Jude Samuel at Urban Kings Gym. “Here in Newark, I’ve been working on strength and conditioning with my dad and my brother, Dean and Chad. And one of my training partners at Suggy’s Gym, Krzysiek Adamczyk, is an international level wrestler who is a weight category above me, so I’m comfortable with Paul’s background. With a stellar reputation as a stand up fighter at both amateur and professional level, Regis is determined to bring the same explosive style and creative flair to what has become the fastest-growing sport of the past decade. “People in the know are already saying I’m the one to watch and, starting in Manchester, I’m going to show that they’re right,” he said. “The pressure may be on but that’s fine with me.